Dressings based on oil There are 23 products. 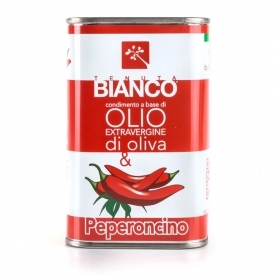 For an unusual combination with cheeses. Try it even in place of butter to prepare your desserts. 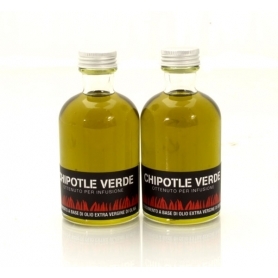 Perfect oil for your grilling and marinating! Excellent aroma. 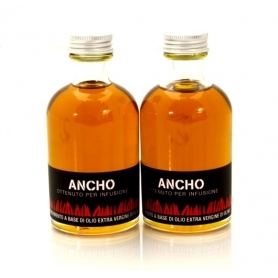 Strong aromatic and spicy typical flavor. Perfect for dishes based on fish and salads. 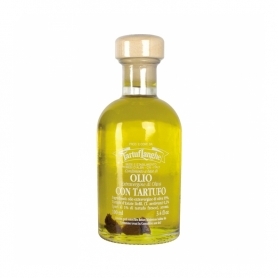 From Apulian monocultivar oil Ogliarola. 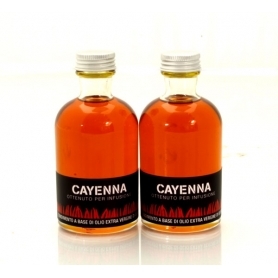 Delicate oil with sweet notes. From shelled Lara nuts cold-pressed. For condiments of fish tartare or to make refined sauces. 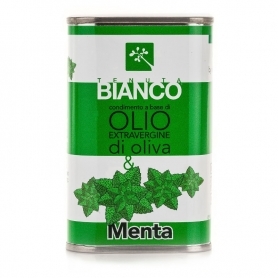 Fresh condiment with an intense and aromatic mint flavor. 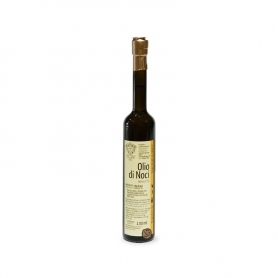 Perfect with couscous, rice salads and red meat dishes. 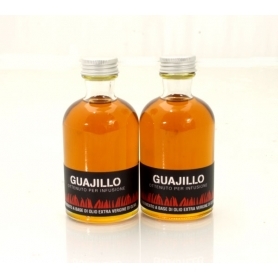 From Apulian monocultivar oil Ogliarola. 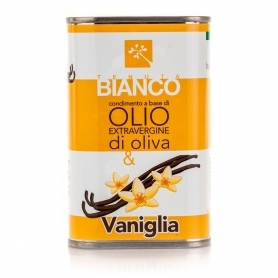 Balanced condiment for carpaccio and white meat. 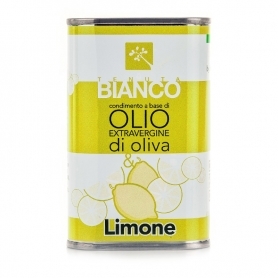 The natural lemon extract gives an intense citrus note. 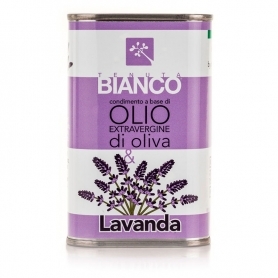 From Apulian monocultivar oil Ogliarola. 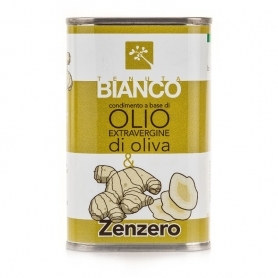 Intense condiment to enrich soups, broths and risottos. Excellent to enhance the fleshiness of roasts. 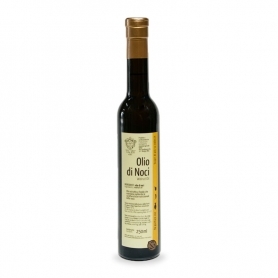 From Apulian monocultivar oil Ogliarola. Oriental notes. 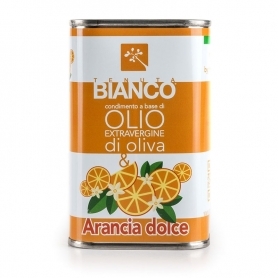 Excellent for seasoning rice, enhancing the natural lightness of white meats or enriching with original nuances based on shellfish. To try absolutely in salad and to season the fish! Unforgettable. Flavor and aroma characteristic to give delicate but tasty first and second courses. Aromatic classicity. Typical notes of fresh chili. To give spicy nuances to your dishes. extra virgin olive oil, summer truffle (tuber aestivum) into slices. 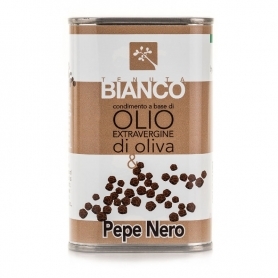 To give your hot and cold dishes the delicate flavor of the truffle. 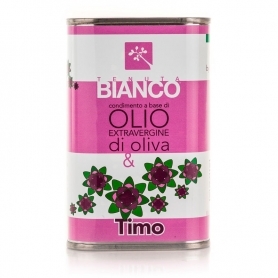 Considered by many specialized magazines for its organoleptic characteristics the best oil with white truffle on the market. 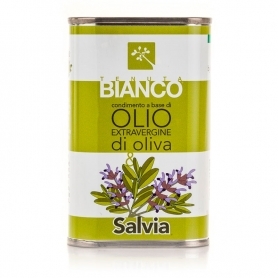 To give your hot and cold dishes the delicate flavor of the white truffle. Obtained for infusion. Grade 5. Obtained for infusion. Grade 4. Obtained for infusion. Grade 8.